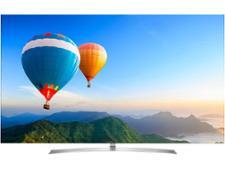 LG 75UK6500PLA television review - Which? 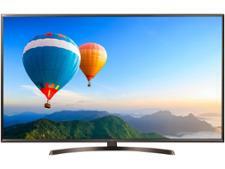 75-inch TVs are becoming more affordable thanks to efficient manufacturing, but they are still far from cheap. 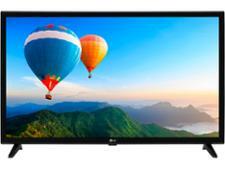 With many smaller Best Buys available for the same or less money the question you need to ask is if you really need a TV the size of the LG 75UK6500PLA? 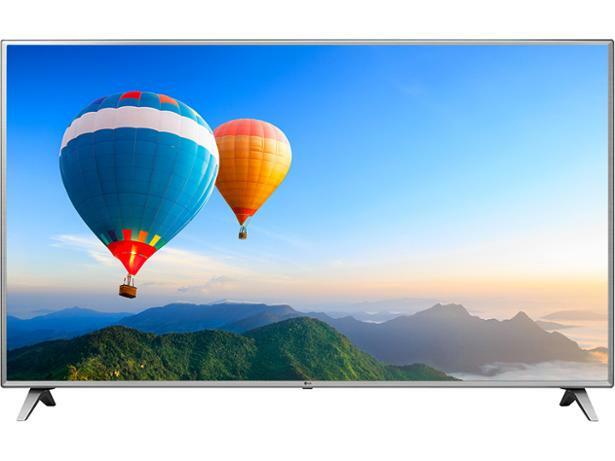 These are our impressions of the LG 75UK6500PLA based on the technology in the TV and our years of experience testing LG sets.